We Bhavani Caterers are in the service of providing delightful and luscious food to satiate the taste buds of every individual. 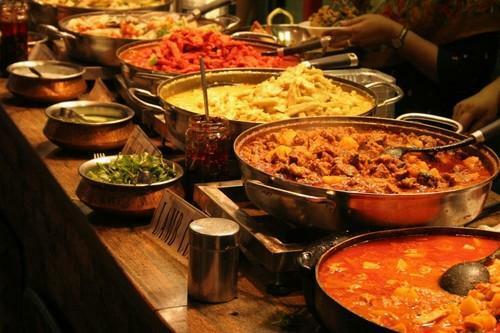 Bhavaani Caterers is devoted towards providing utmost quality of food service right from the procurement of the highest quality of raw material to food processing , food preparation and ultimately providing hassle free top notch after service. We strive for providing custom crafted menus presented with flawless service managed by a team of experienced catering professionals. We provide wide range of food and catering services to suit any occasions such as parties, marriages, Corporate or Industrial Parties, Dastar Bandi, Brahman Bhoj, Manda Poojan, Dinner any other get together etc.